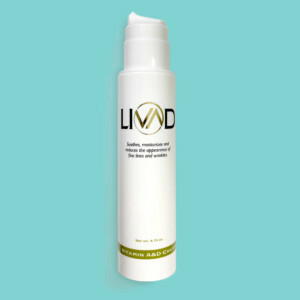 Contact you for market research regarding Livad Skin Care, LLC’s products or services. 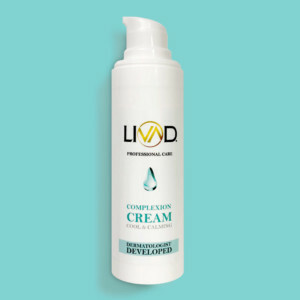 Your information may be aggregated with other client’s information on a purely non-identifiable basis to understand how our products are used to help make them better. Credit card information is used solely for payment processing and fraud prevention efforts. Credit card information, and other sensitive personal information required to process a credit decision, is not used for any other purposes by us or our financial services providers, and will not be retained any longer than necessary to provide your services, unless you request that we retain your credit card information to streamline your future purchases. 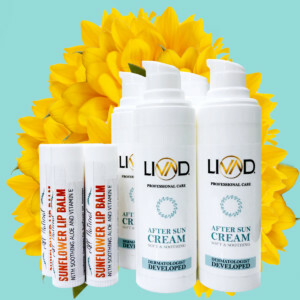 Circumstances may arise, whether for strategic or other business reasons, in which Livad Skin Care, LLC decides to sell, buy, merge or otherwise reorganize businesses in various countries. Such a transaction may involve the disclosure of personal information to prospective or actual purchasers, or, conversely, the receipt of such personal information from sellers. 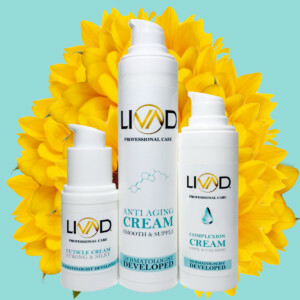 It is Livad Skin Care, LLC’s established practive to seek appropriate protection for all personal information in advance of any such transaction. We may have a good faith belief that access, use, preservation or disclosure of such information is reasonably necessary to: (a) satisfy any applicable law, regulation, legal process or legitimate governmental request, (b) detect, prevent, or otherwise address suspected fraud, security or technical issues, (c) enforce any applicable Terms of Service, including investigation of potential violations thereof, or (d) protect against imminent harm to the rights, property or safety of Livad Skin Care, LLC, its users or the general public as required or permitted by law. 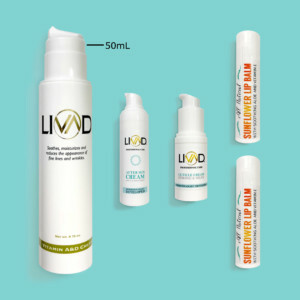 Access to and accuracy of your information: Livad Skin Care, LLC strives to keep your personal information accurate and up-to-date. 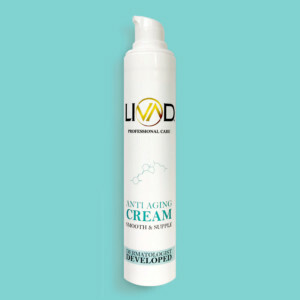 Towards this goal we utilize various tehnology, management processes and policies. 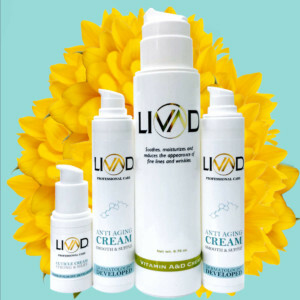 As part of our overall data accuracy initiative Livad Skin Care, LLC provides you with reasonable access to your personal information so you may review and correct your information if needed. To safeguard your privacy and security, we will verify you identity though various means, such as by requiring a password and user ID, before granting access to your data. We ask that you update your information as and when it changes so any information used to serve you remains as accurate as possible. Keeping your information secure: Livad Skin Care, LLC values your trust and takes it seriously. 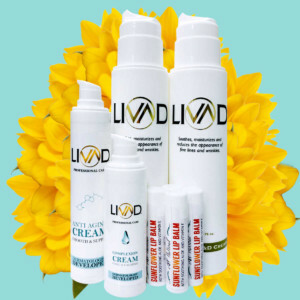 To prevent unauthorized access and disclosure, to maintain data accuracy, and to ensure the appropriate use of your information, Livad Skin Care, LLC utilizes industry standard physical, technical and administrative procedures to safeguard any personal information we collect. 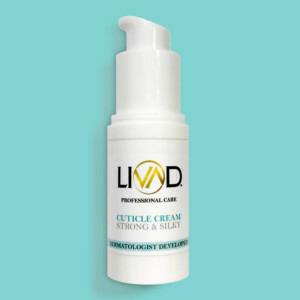 Contacting us: We value your opinions and suggestions. 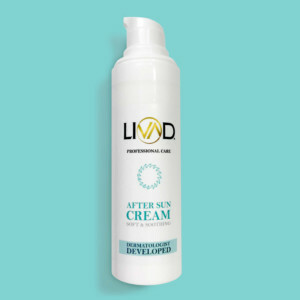 Please submit any questions or concerns on our Contact page.